We now have a Magic Leap port of Fiodora’s Fables! Check out the video below of an early test play. Our friend, Torkom Ji, asked if we would show Fiodora’s Fables off at their two year birthday event called Visual Reality 2.0. This was such an amazing event! We had a great time hanging out with other artists, creatives, and VR enthusiasts. FAR gave a 20 minute talk about our process, workflow, and creative journey. We also had Fiodora’s Fables on the wall with a projector for everyone to see and try. We had a blast at Visual Reality 2.0, thanks Torkom! Far Immersive premiered Fiodora’s Fables tonight at the Downtown Los Angeles Film Festival’s first ever Immersive program. We had a great time at the festival and experiencing other creative uses of virtual and augmented reality. Special thanks to Justin Polisky for having us as an Official Selection. 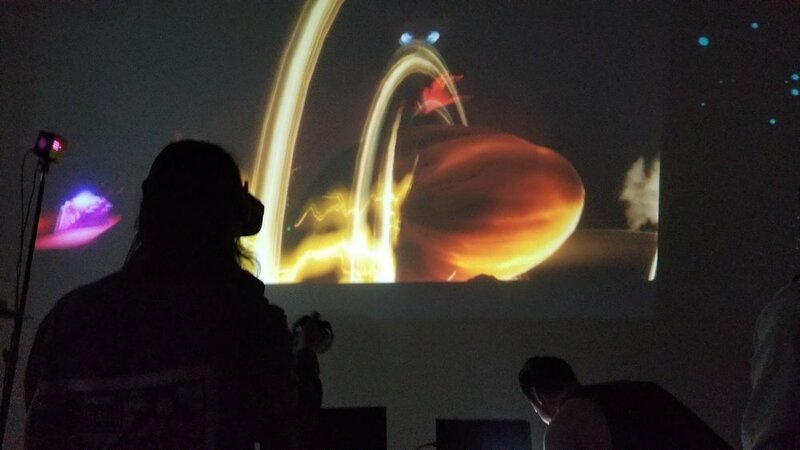 Far Immersive was able to attend LEAP, the first Magic Leap event in Los Angeles, CA. Lots of cool tech, people, ideas, and creativity. We also linked up with our friend and now new Adviser, Ryan Whitehead, and he was gracious enough to allow FAR IMMERSIVE to utilize his Magic Leap dev kit. We are now porting Fiodora’s Fables to Magic Leap! 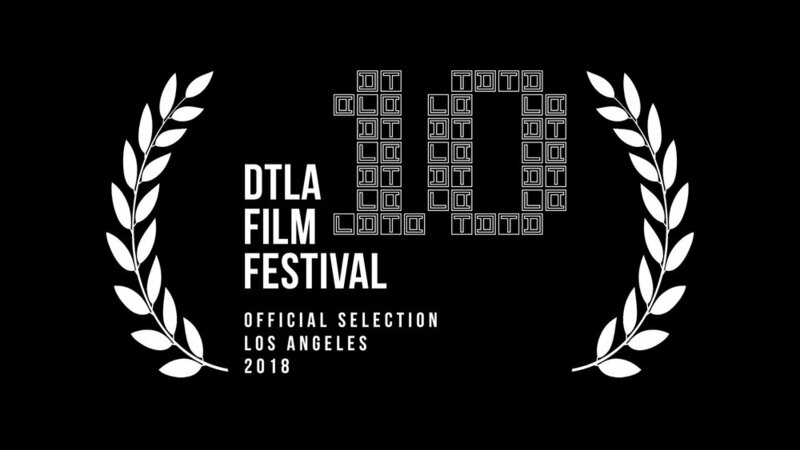 We’re excited to announce that Fiodora’s Fables was chosen as an Official Selection of the Downtown Los Angeles Film Festivals first ever IMMERSIVE Program! We had an incredible time at Oculus Connect 5 this year. Thanks to Oculus for the amazing event, support, swag, and connections! We’re excited about the Oculus Quest and the future of VR. Here is team FAR IMMERSIVE at OC5! Today, FAR IMMERSIVE LLC was established! 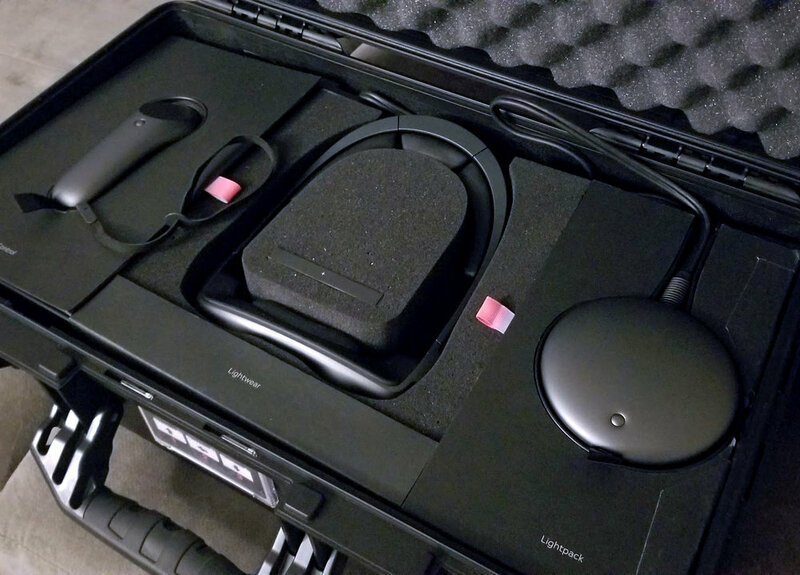 OCULUS START PACKAGES HAVE ARRIVED! Today we have received our Oculus Start Packages! We are beyond excited to use this new hardware for Fiodora’s Fables. The support from Oculus has been tremendous! We are working hard to get ready for OC5 in San Jose on September 25th! Fred’s Oculus Start package with his assistant, Hades. An Alpha build is now available for testing on the Oculus Store. We are gathering names of those interested in testing the Alpha and giving us early feedback. Please fill out the contact form if you're interested. We are now certified to develop for Steam! On July 11th, 2018, FAR IMMERSIVE was invited to Oculus Connect via the Oculus Start Program. Oculus will be providing event passes and a two-night stay at a hotel close to the event for the team. We look forward to showing an optimized build at #OC5. 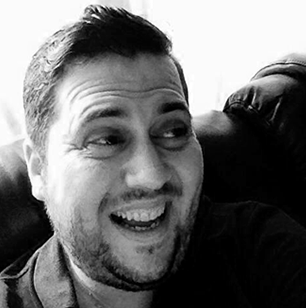 FAR IMMERSIVE was founded with an email about the animatic for 'The Egg'.